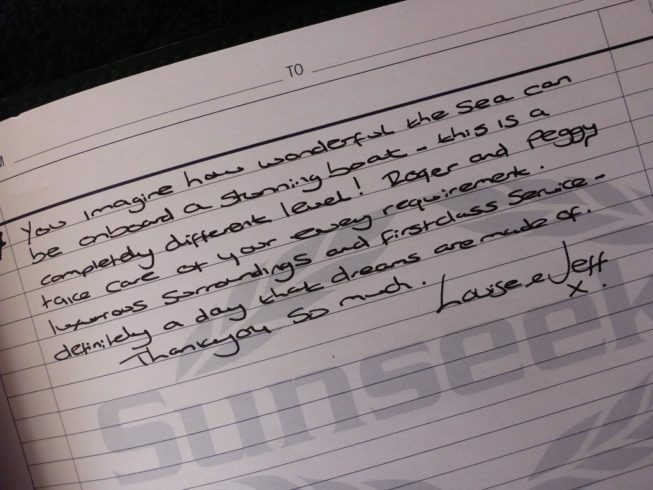 Here are a few testimonials written by yacht charter holiday makers aboard our luxury Sunseekers. 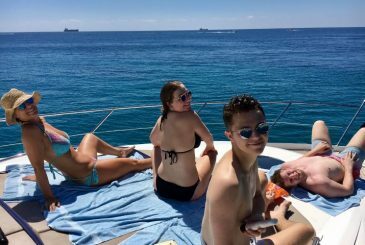 Thanks to Azure Ultra's luxury Mediterranean yacht charters, our visitors have enjoyed a taste of the high life in great style, top company and stunning surroundings. Creating memorable experiences of the ultimate Mediterranean luxury boating holiday is what yacht charter company Azure Ultra is all about. 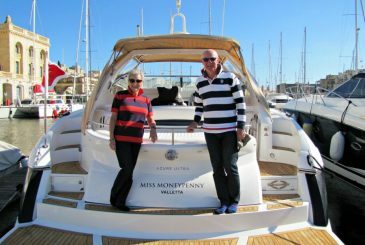 Since its recent launch earlier this summer the brand has been enjoying huge success, as members and guests continue to remain impressed with the VIP treatment and outstanding service offered as part of its crewed yacht charters programme. This was truly one of the loveliest days we’ve had in a while. 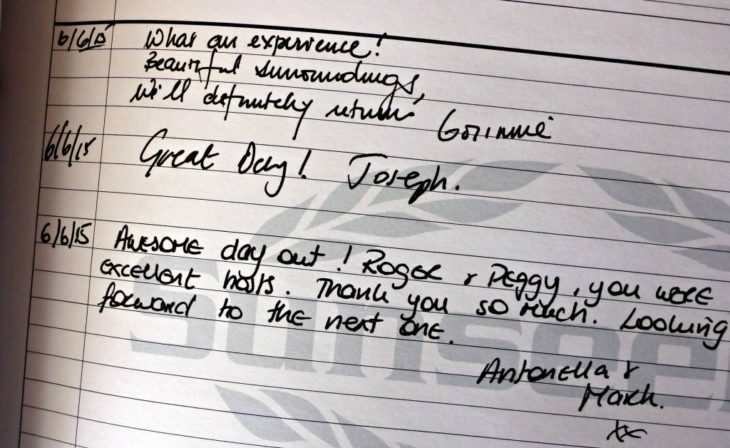 Wonderful surroundings, gracious service, scrumptious food…could one ask for more out of life? Thank you very much for a great experience. Simply the most amazing day! 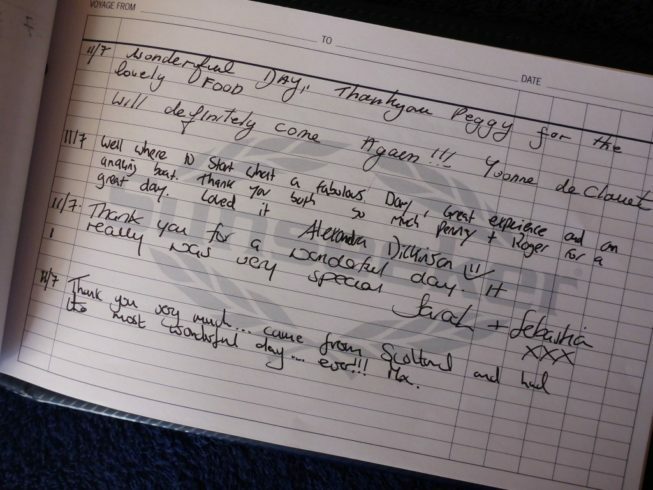 Was made to feel like royalty by Peggy & Roger for every second of the day. Great company, gorgeous food and stunning views. A very special day, I had to pinch myself to check it wasn’t a dream J It was like a day in paradise! 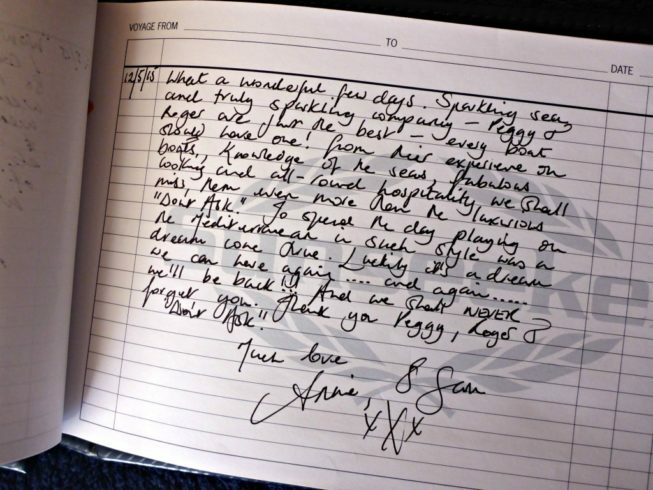 Thank you so much, it will be a day we will never forget. Thank you for looking after us so well today. Your care, attention & knowledge made this day truly special. Hope to see you again soon. 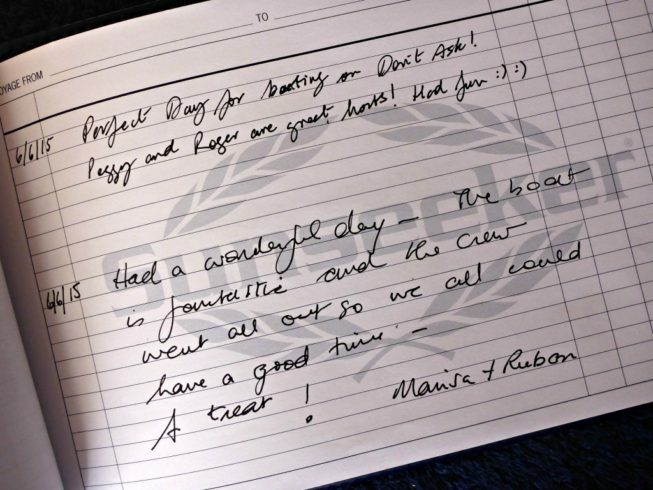 Thank you Peggy and Roger for a most relaxing day out! You are wonderful hosts and Don’t Ask is truly fabulous! Thoroughly recommend to experience Malta’s blue sea at its best! See you again soon! Excellent day out enjoyed by all on board. Superb catering, hospitality and boat skills. Thank you. Tempted to experience a luxury yacht charter in Mediterranean style? Visit the Azure Ultra Charters page and contact us to book your Sunseeker yacht today!